Yes! We offer walk-in tattoos in our tattoo shops across Sydney. Click here to get in touch with one of our studios. 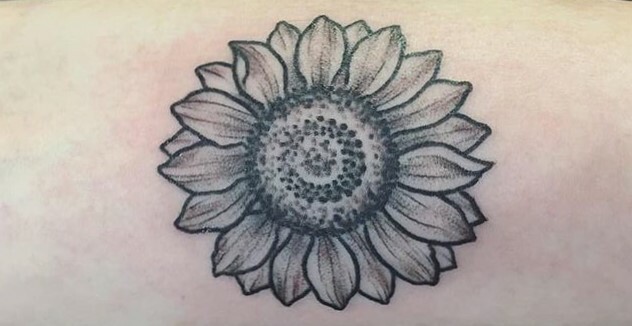 Like most Sydney tattoo shops, at Sydney Tattoo we prefer that you make an appointment to consult with us on your ideas, and then a separate visit to start the official inking. Our tattoo professionals are just that – Tattoo Artists and take extreme pride in their work. After all, it is showcased on another human's body forever. Across our three tattoo shops in Sydney, we have a range of artists with different areas of focus and passion. If the artist of your particular style has a free afternoon, they may be able to design you a more detailed piece than another artist whose main style is something entirely different. Have the urge to ink your body now and have a design in mind? Come to one of Sydney's best walk in tattoo shops. You've wanted to get another tattoo for ages, but planning ahead isn't your thing, and well, right now seems just a good a time as any! 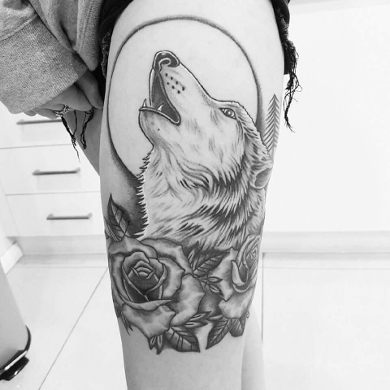 An excellent walk-in tattoo shop in Sydney is hard to find, but with Sydney Tattoo and our three locations, you can be assured of superb quality, competitive prices and a super friendly environment. Things to consider when getting a walk-in tattoo in Sydney. Yes, spontaneity is a great quality to have. It's fun, edgy and leads to some pretty great stories. But those best at rocking the spontaneous life do so with their heads screwed on. 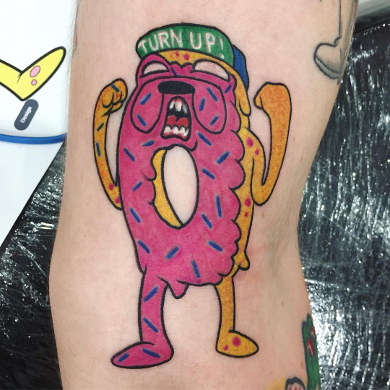 So you want a tattoo, now! Here are three things to think about before you randomly walk into one of our Sydney tattoo shops. Do the artists know what they are doing? Are they even actually artists? Do they have experience and is that experience relevant to the tattoo style you desire? Price does matter, and you will get what you pay for. Tattoo shops in Sydney vary in both quality and price, which means the ink you're about to get fixed to your body for life will vary in quality too. Ask to see our portfolio, discuss your design with the artist and make sure you feel 100% comfortable before committing to this permanent act of spontaneity. Simple is best for a walk in tattoo in Sydney. An elaborate or unique design by an artist can very rarely be done on the same day, let alone at the same time. Sometimes, the designs you think are simple, need more time and thought. Trust your artist – if we don't think your idea is possible to create on the spot or needs a little work, we will be upfront with you about that. As with any of Sydney's tattoo shops, ask the questions of importance to you and commit only when you are 100% sure. 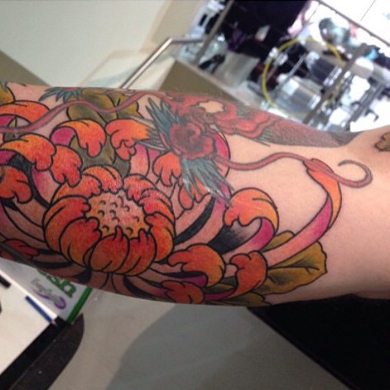 We pride ourselves on being one the best tattoo shops in Sydney, and therefore your satisfaction is important to us. Call us today on (02) 9527 4190, or pop by one of our King Street, The Hills or Broadway shops. Contact us to book your appointment or to arrange a free consultation for your next tattoo.